The hottest trend in sophisticated chauffeured business travel vehicles is now available at South Bay Ford. The all-new Lincoln Continental Livery is a tribute to enticing comfort, spacious design, performance with a tenacious purpose and intuitive technology. The newest member of the ‘black car’ executive transport team is quickly becoming the vehicle of choice the vehicle of choice for coach builders and fleet buyers thanks to its smooth ride quality, quiet cabin and big back seat with classy styling features. Although the vehicle of choice for many town car fleet owners was once the Lincoln Town Car, a sedan that was prized for its inexpensive repair costs, relative comfort and durable body-on-frame design, the void that this vehicle left was vast, that is until now. 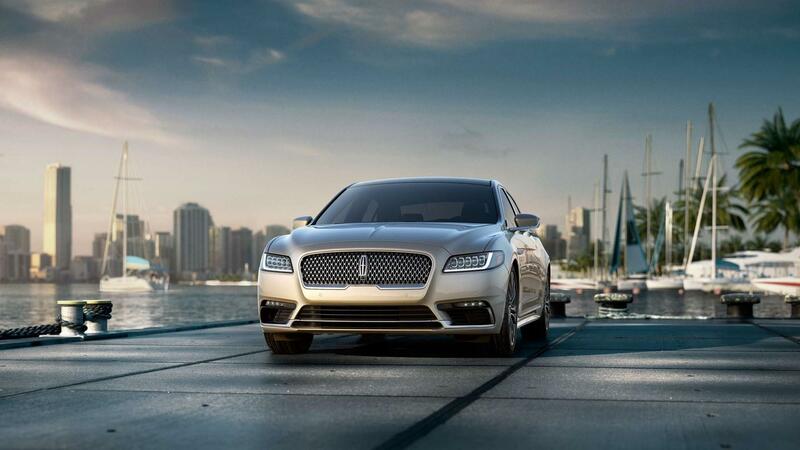 The 2017 Lincoln Continental Livery is a nod to the large, comfortable, older-style cruisers of yesteryear but is also packed full of enough modern technology to keep the savviest gadget user happy. Larger than some of its high-class competitors, this five-seat Lincoln Continental sedan model is handsome and well-mannered. With a softly arched roofline and a smooth profile, this vehicle uses a smooth and predictable 3.6-liter V6 to obtain 305 HP and an EPA-rated 22 Combined city and highway miles per gallon. The Livery model also offers Brembo brakes, parking assistance, and light up door handles that make this sedan seem more like a limousine than a premium sedan. The expansive rear seat also provides plenty of room for passengers to stretch out, with heating, cooling, power-adjustable lumbar support, and powered recliners for everyday occupants. What would any luxury town car be without the latest in luxury technology? If your fleet of indulgent business cruisers doesn’t offer features like a backup camera, built-in navigation, a valet function and iPod/MP3 input then you are missing out. For those who decide to step up to the 2018 Lincoln Continental Livery, you can count on two smart charging USB ports in the back seat, a Power Converter 110V Outlet and a passenger-seat chauffeur front/back adjust control switch. What would any good fleet of black car sedans be without the latest in safety features? Certainly the most popular and high-class fleet of town cars that is available at your Hawthorne, CA Commercial Town Car dealer. This luxury Lincoln sedan comes standard with the security features like dual stage driver and passenger seat-mounted side airbags, OnStar Guidance, parking assistance, blind-spot monitoring, automatic crash response system, daytime running lights, lane departure warning and a low tire pressure warning system. The driver who is always on the go, will also appreciate adaptive cruise control with automatic emergency braking as well as parking assist for those difficult spaces that assure that your clients arrive where they are going on time. 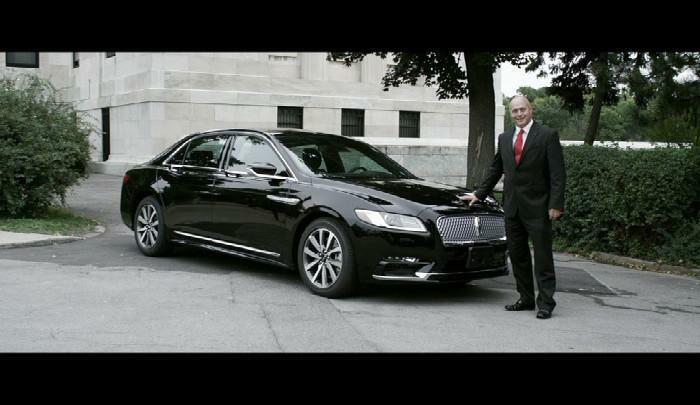 If your luxury fleet of taxis is in need of some serious upgrading, get to South Bay Ford – Commercial and let our friendly sales staff show you why the Lincoln Continental Livery models are taking over the town car delivery service.